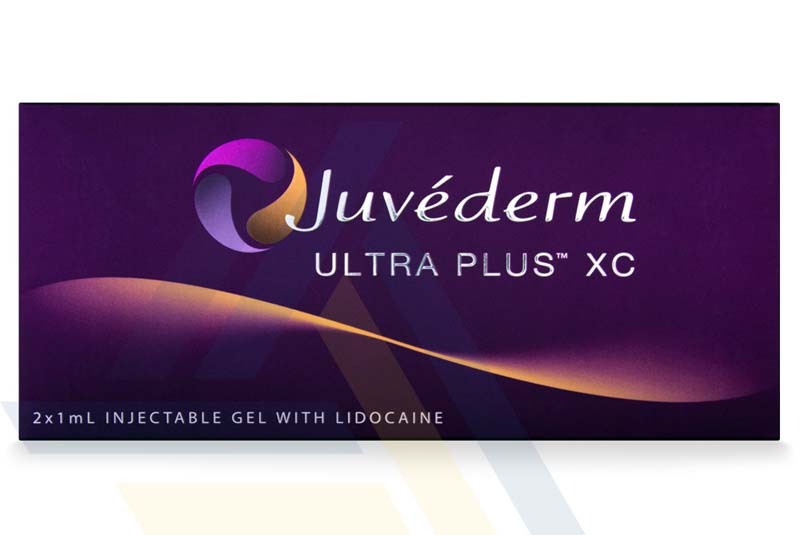 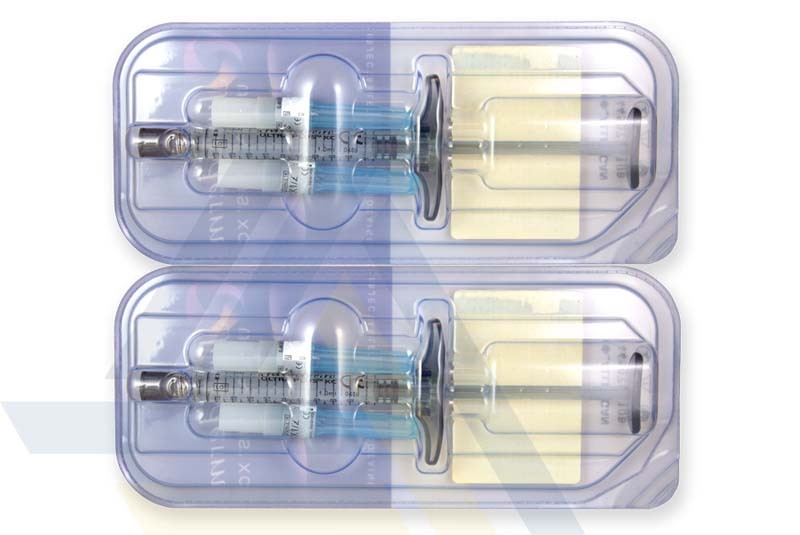 Purchase Juvederm Ultra Plus XC from Ace Medical Wholesale today. 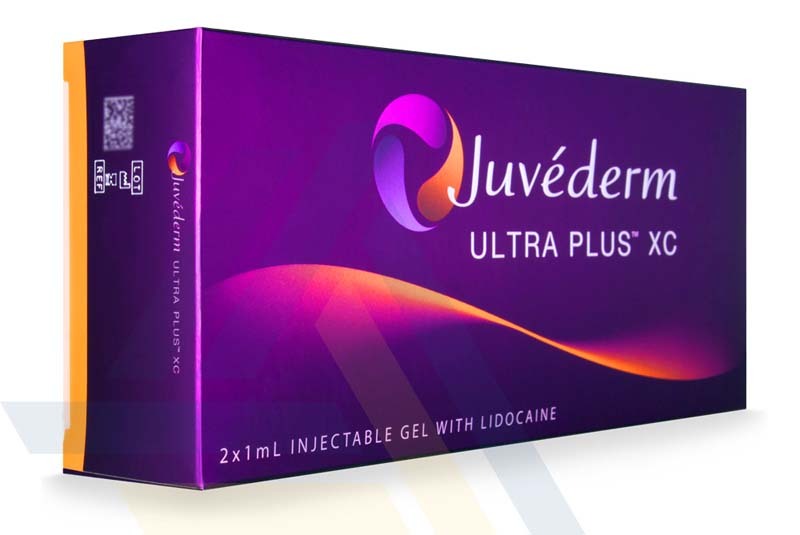 This dermal filler assists in the treatment of the visible signs of aging, such as facial wrinkles and folds. 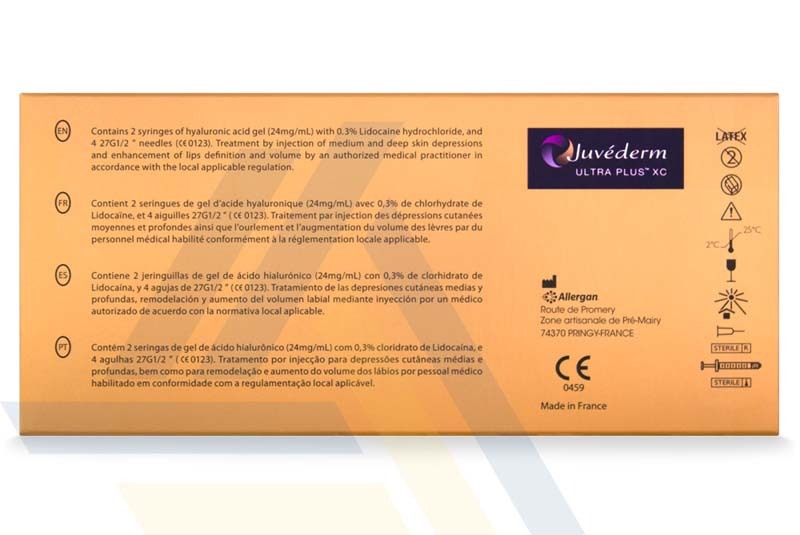 This hyaluronic acid gel lifts and plumps skin, filling skin depressions to make the face appear young again.